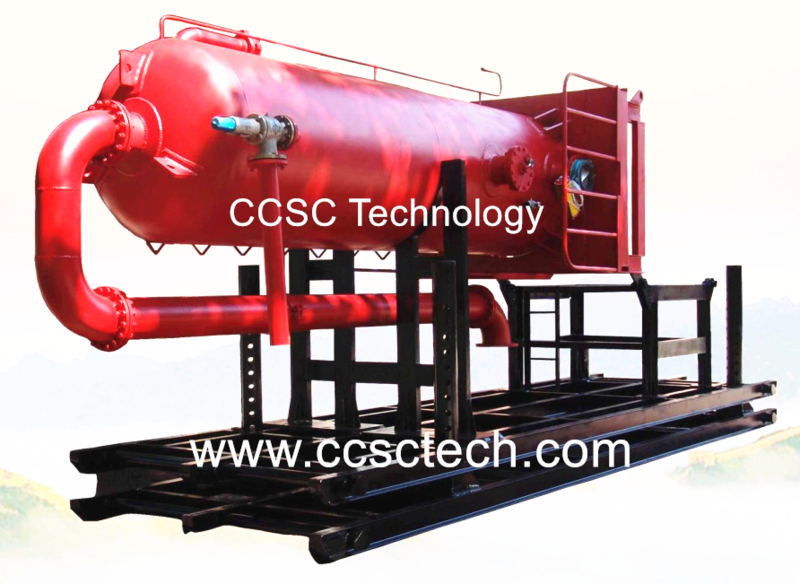 (MGS)Mud gas separator & drilling fluid separator provided by CCSC Technology is also called as Poor Boy Degasser which is often used in the oilfield for drilling operations. 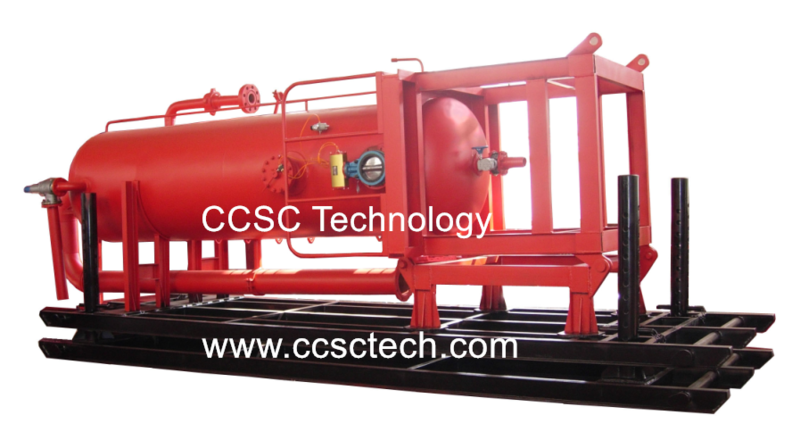 Mud Gas Separator Poor Boy Degasser provided by CCSC Technology is designed to capture and separate large volume of free gases within the drilling fluid. It is designed for high pressure wells, this unit controls the circulated gas to the surface separating the gas from the mud and release it. 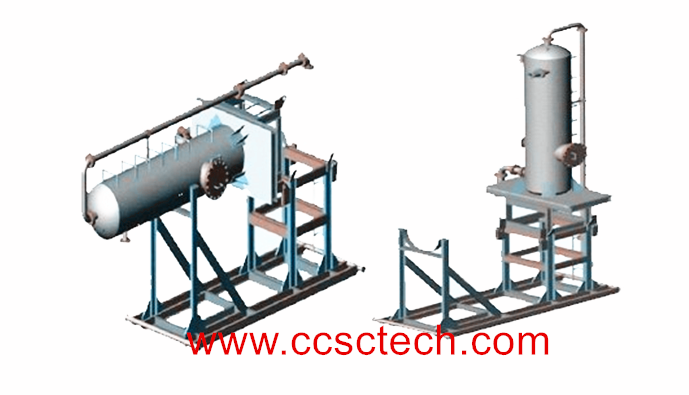 (MGS)Mud gas separator & drilling fluid separator is widely used to separate wellbore gas from the drilling fluid while circulating out a kick or circulating any gas present in drilling fluids during drilling or workover operations. CCSC (MGS) Mud gas separator gas-buster is ideal for removing gas from the mud fluid before transfer to a shale shaker.